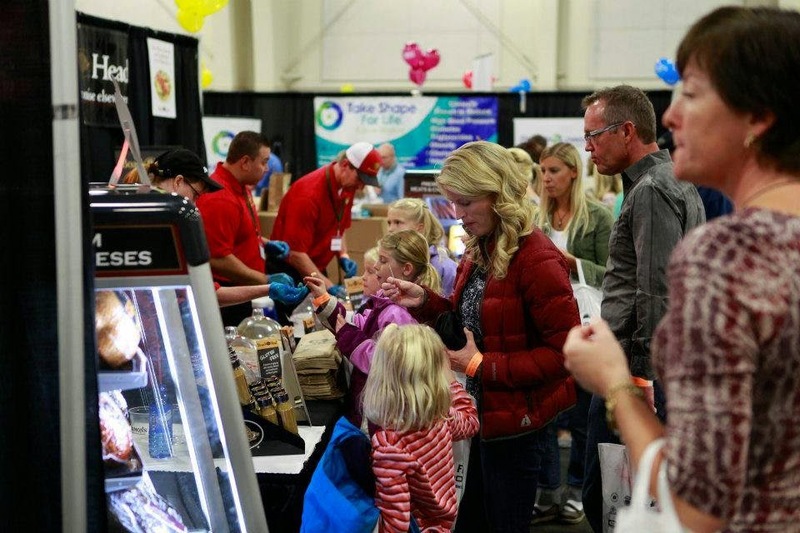 The nation's largest gluten-free consumer event is taking place this Saturday, October 11, 2014 in Sandy, Utah. 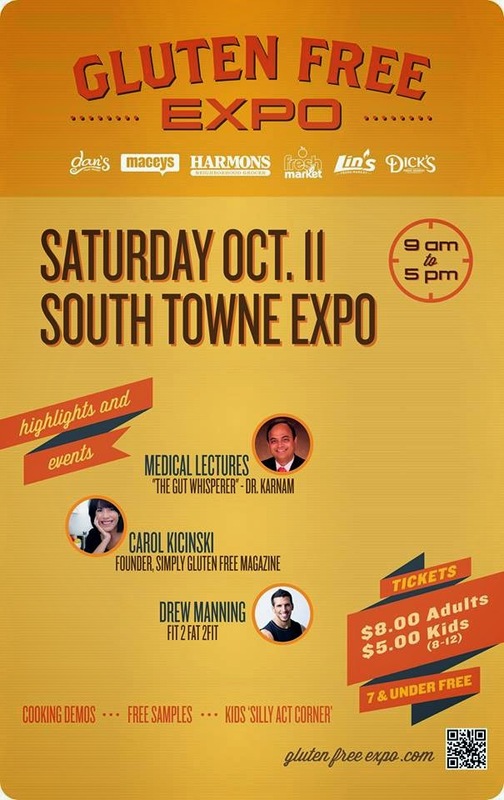 Tickets online @ www.glutenfreeexpo.com. Those who buy online get to enter 10 minutes early! 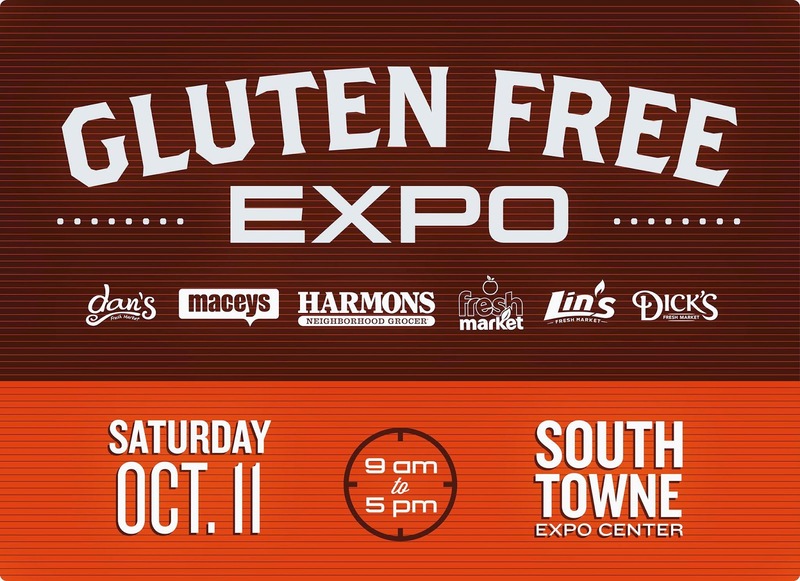 The mission of this special event is to educate the public on Celiac Disease while promoting those businesses that cater to a quality gluten free life style. 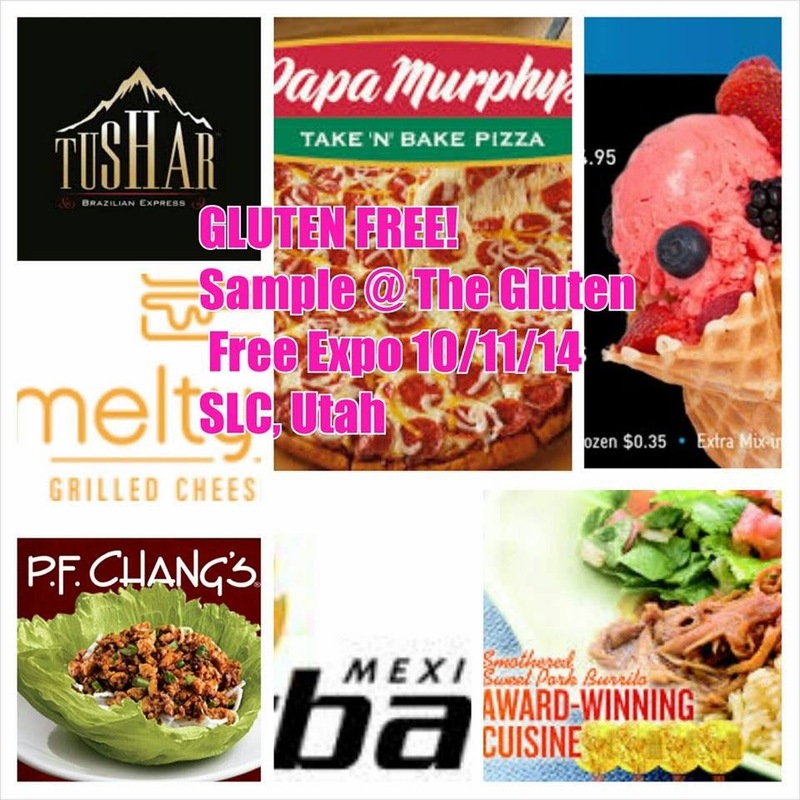 Are you confused on what exactly constitutes illness due to gluten containing products? 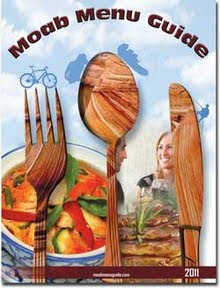 Do you keep hearing the term "gluten free", but are clueless as to what it truly is? Then this is a "Don't Miss" event for you, friends, neighbors and family members! It's not too late to get your tickets and attend!!! Have a great time learning, sampling and simply enjoying the day!! !